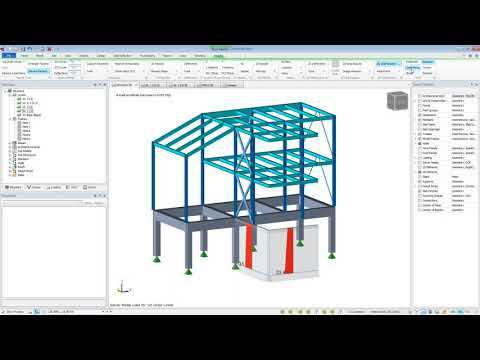 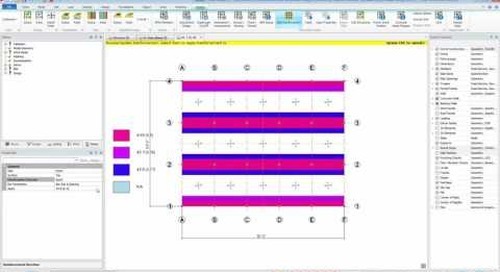 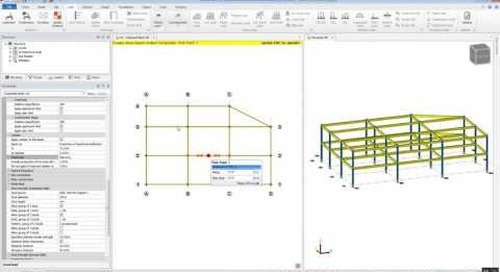 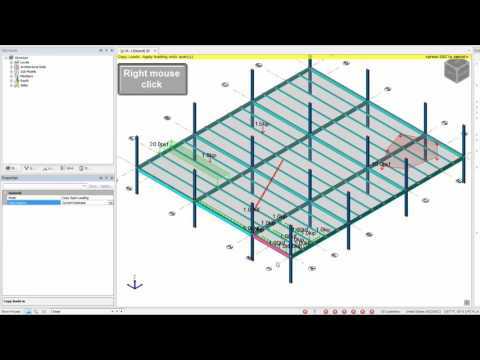 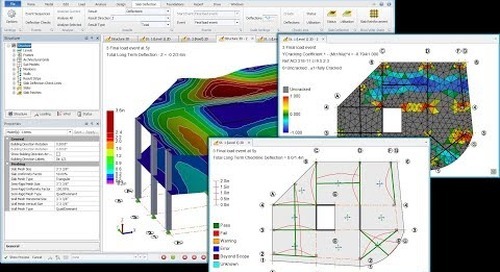 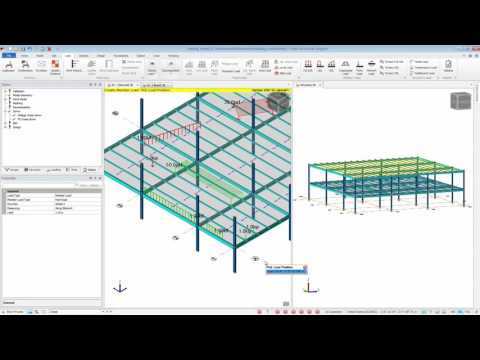 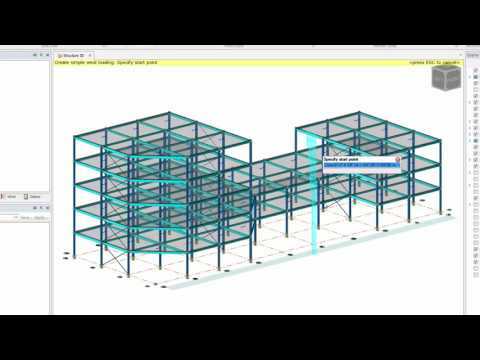 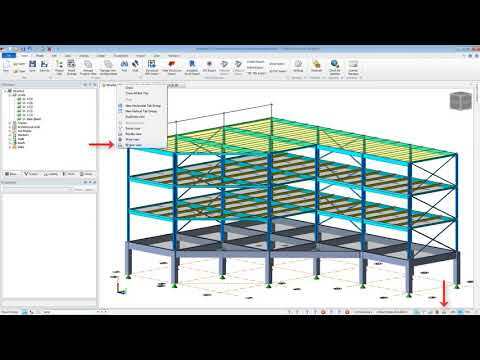 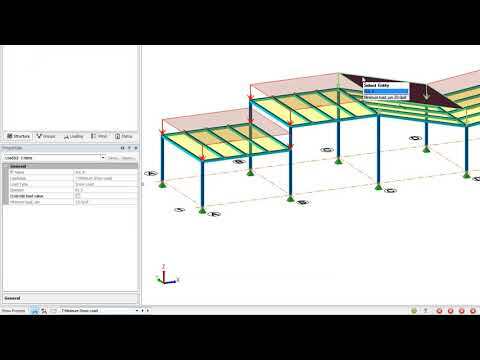 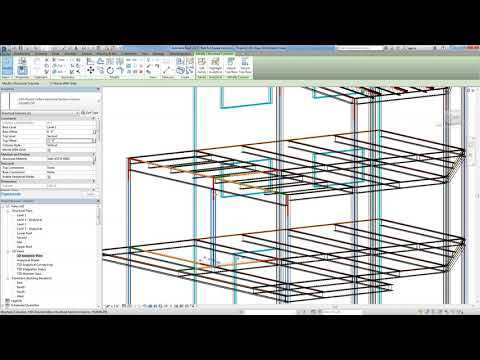 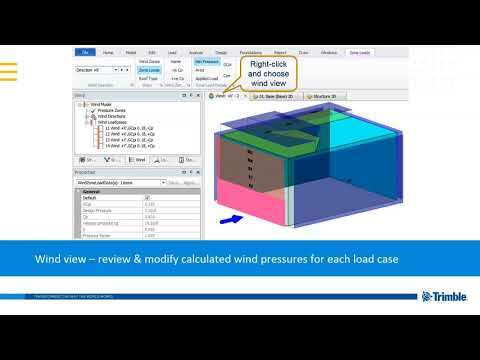 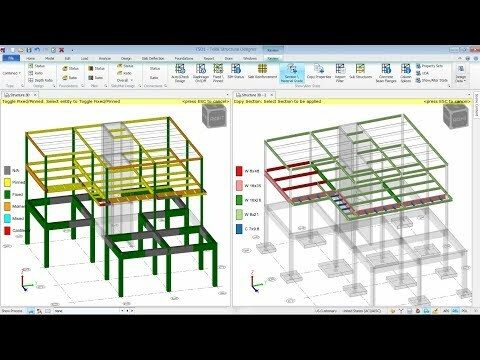 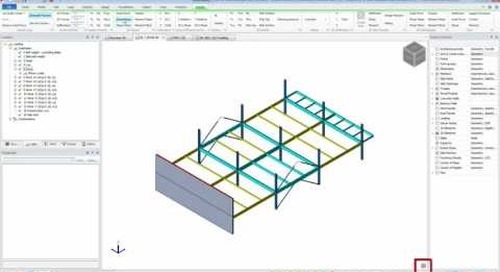 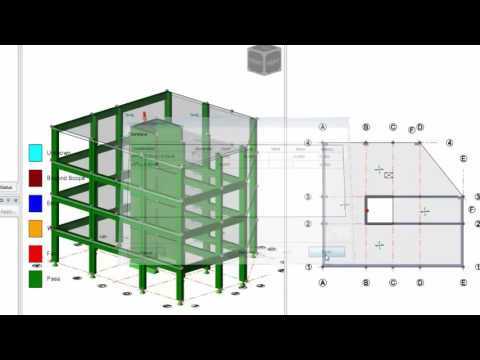 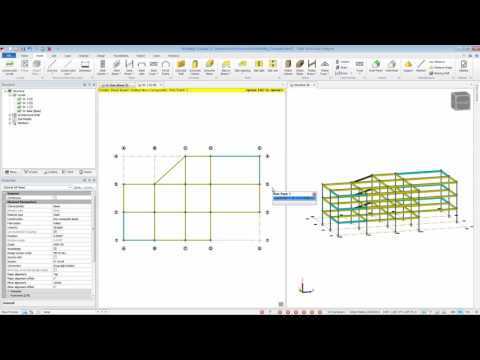 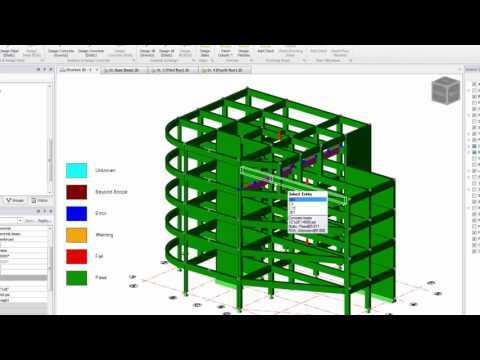 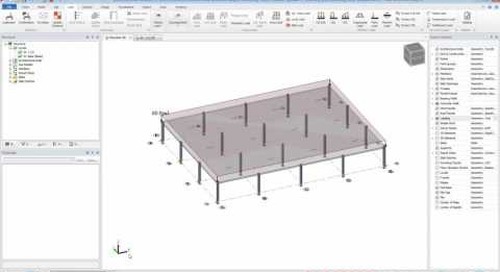 Have you worked with User Defined Attributes in Tekla Structural Designer yet? 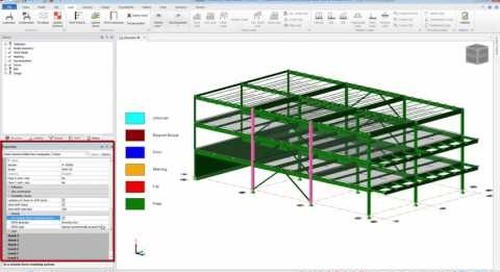 User Defined Attributes (UDA) are an easy and quick way to group, manage, edit and review members in your model. 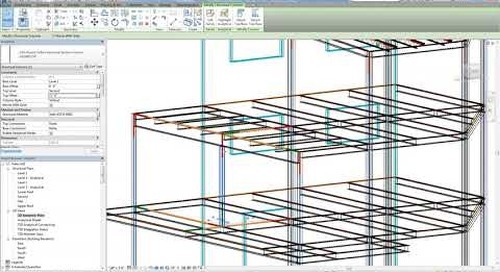 UDAs are customizable and can be tailored to your company’s processes. 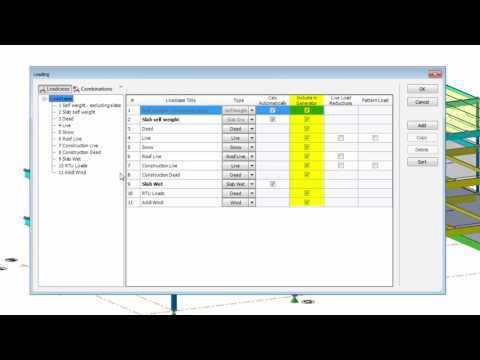 Watch this short video to learn more about UDAs and how to use them.